Our Power-T.38 product is similar to the SIP trunks you might purchase from another VoIP Service provider, with one significant difference - our SIP trunks are not only guaranteed to offer astoundingly reliable T.38 Fax Over IP call termination and origination, but that's really all they're meant to do. These purpose-built trunks are also competitively priced, making them suitable to everyone from the largest telecommunications carriers to the single home office fax machine connected with an analog telephone adapter (ATA). We do T.38 correctly. Almost nobody else does. We know, we looked! We support facsimile ECM (Error Correction Mode). You need it, and we insist on it. The largest SIP carriers don't understand T.38 at all - they're voice people. 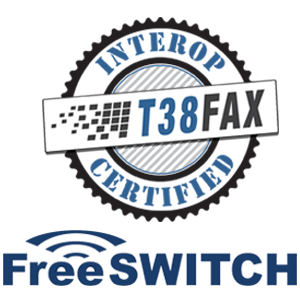 T.38 Fax Over IP is an elegant, extremely effective solution to a very real problem. It's free to try us, we even give you $25 and unlimited support from true fax experts. We'll discuss each of those points in more detail, below. 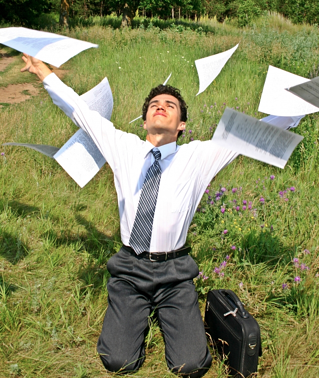 Is T.38 Fax Over IP (FoIP) causing you headaches? Are you experiencing surprisingly poor fax performance after converting/upgrading to SIP phone service? Can't find the source of your troubles? We feel your pain, we really really do. The good news is that FoIP doesn’t have to be a nightmare and in fact, when done correctly it can be just as reliable as faxing over traditional phone lines. As you may already know all too well, there are many places a T.38 implementation can go wrong. It could be an issue with the underlying carrier, the equipment, a firewall, the fax software itself, or even the settings used during configuration. With so many moving parts the failures you're experiencing can seem unpredictable, .... random even. That’s where T38Fax’s experienced support engineers can help. Our motto is science, not superstition, and we're in the myth busting business. We are pleased to announce that we have successfully completed interoperability testing with FreeSWITCH, a powerful open source telephony platform capable of routing and connecting various communication protocols such as audio, video or text. FreeSWITCH was designed by several former developers of the popular Asterisk open source PBX and was created to address the drawbacks of proprietary solutions with a focus on key design goals such as stability and scalability. We are pleased to announce that we have successfully completed interoperability testing with VentaFax, the full-featured computer fax and answering machine software. 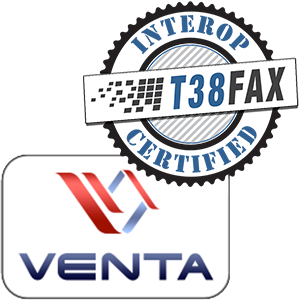 VentaFax comes in both a home and business version, each of which is capable of sending and receiving fax and voice messages via a fax modem or over the Internet (FoIP). VentaFax supports 32- and 64-bit MS Windows operating systems, comes with an easy-to-use interface and supports Caller ID (if available). The software allows users to retrieve fax and voice messages from any touchtone phone, record conversations with a single click, and can even forward faxes as email attachments. We’re excited to announce that we've successfully completed interoperability testing with FusionPBX, a popular web front-end to FreeSWITCH, the legendary cross-platform scalable (and free) multi-protocol softswitch. In simple terms, FusionPBX is to FreeSwitch as FreePBX is to Asterisk - in other words it’s FreeSWITCH for mere mortals. FreeSWITCH is a powerful and scalable voice switch used by many of the world’s leading telecommunications service providers and a large percentage of businesses worldwide, but it has a pretty steep learning curve and can take weeks, if not months to master. I used to feel defensive when people asked me what I did for a living. I suppose it should have come as no surprise that people would do a double take when I answered. After all, I've built a business around a technology that is now considered obsolete by most, and was thought to be in decline even in 2002 when I began. Hello, my name is Darren, and I am a Fax Entrepreneur. No, you didn't hear me wrong, I'm a card-carrying member of the facsimile fan club. I have been since 1992 when, while a PhD student at the University of Oxford, I assumed the persona of 'Arlington Hewes' of The Phone Company (TPC.INT) and began to learn about HylaFAX (then FlexFax) ... industrial software for sending massive amounts of faxes. I'm sure many of you can look back on pivotal times in your lives ... a time when many doors are open and choices have to be made, decisions that lead to everything that follows. This was one such time. So why would anyone in their right mind base a business on fax, you might ask? And if they had made such a mistake, how could they possibly still be doing it? I'm going to let you in on a secret ... most of the T.38 Fax Over IP (FoIP) service you can buy today is fundamentally broken. As crazy as it sounds, it’s missing the one feature that makes sure the other side receives an exact copy of your image — a feature known as Error Correction Mode (ECM). Each day, millions of fax pages are sent via T.38 circuits that don’t have ECM enabled, and everyone just kind of hopes the fax pages make it to the other side intact. Sounds crazy? We agree!! 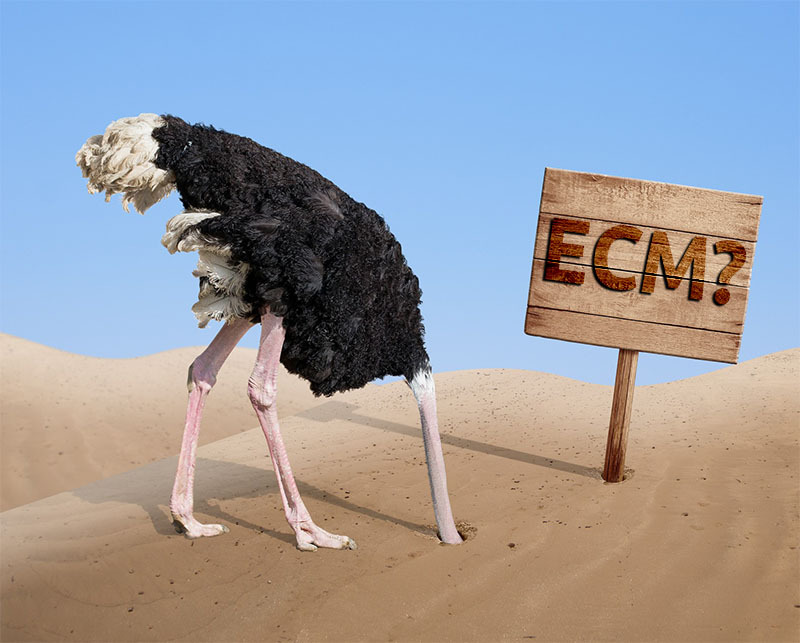 What is ECM and why is it important? Fax is a page-by-page transmission method, usually done over standard telephone lines. The image data from each page is converted into an audio representation of the page, the audio is sent to the other side, and when both parties are ready, they move on to the next page. Now, the clever people who invented the fax protocol realized that phone lines are imperfect, and that every once in awhile there will be a pop, crackle, hum or hiss that distorts that audio signal, leading to loss of fax page image data. That's where ECM comes in - at the end of each page the sender and the receiver compare notes, check for any missing or distorted page image data, and then selectively re-transmit only that data. Again they compare notes, and if there's still missing data they repeat the process, only moving to the next page when the current page is 100% correct. 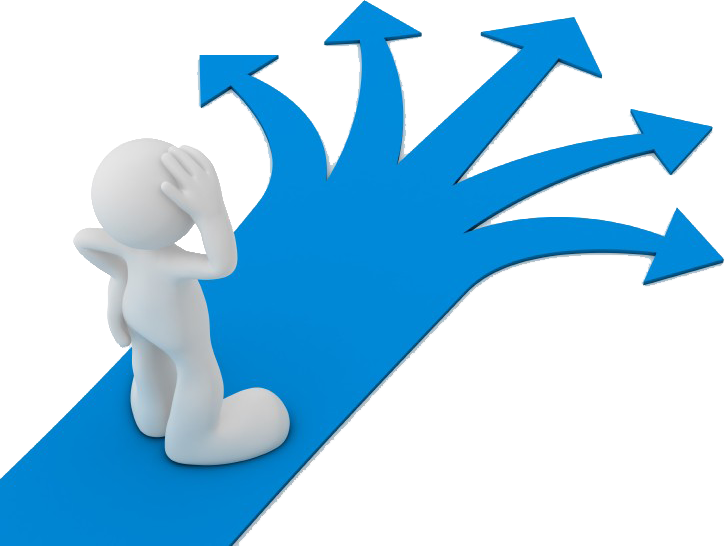 When ECM is not available, however, the end-of-page procedure is quite different, and error checking and error correction ability is limited. T38Fax knows that providing and supporting reliable Fax over IP (FoIP) can be a key differentiator for VoIP service providers. VoIP networks are optimized for voice services, not fax, making it challenging for these service providers to support FoIP. That’s why we partnered with Telinta, a global leader in cloud-based white label switching and billing solutions for VoIP service providers and their resellers. Their portfolio includes business and residential VoIP, hosted PBX, audio-conferencing, calling card, pinless, mobile, callback and wholesale VoIP. By working together, we can deliver reliable fax solutions to VoIP service providers. Do you manufacture or represent a product such as a VoIP gateway, ATA, fax server or other such device that supports T.38 Fax Over IP (FoIP)? Do you frequently hear from customers having trouble getting T.38 to work reliably in their environment? If so, do you wish you could recommend a SIP trunk provider who specializes in T.38 and offers carrier-grade T.38 termination and origination to pair with your equipment? Well I have great news for you, ... we do that. Believe it or not, we sell SIP trunks whose only purpose in life is to offer reliable fax transmission! 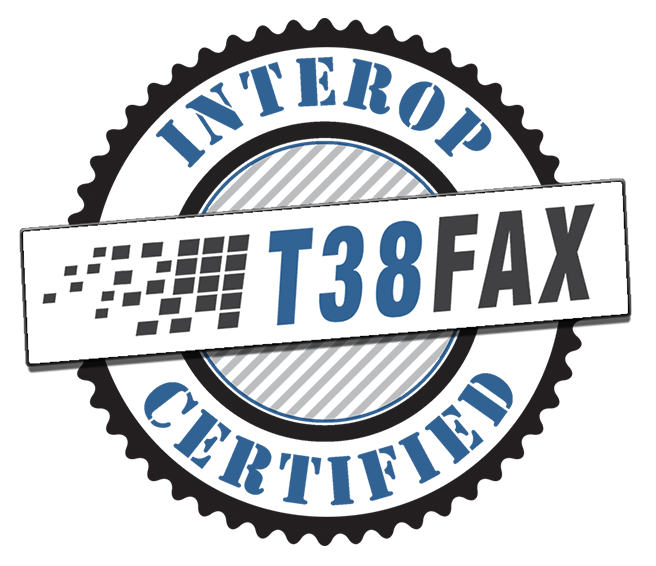 We use our own T.38 technology, backed by a team of fax industry veterans to deliver a truly carrier-grade level of service that rivals the PSTN. We also have a team of engineers that work hard testing T.38-enabled equipment to make sure it works seamlessly with our Power-T.38 service. We are pleased to announce that we have successfully completed interoperability testing with another line of Grandstream's products, its UCM series IP PBXs. Grandstream Networks, Inc. has offered SIP Unified Communications solutions since 2002, and its products have been recognized for their quality, reliability, and innovation. 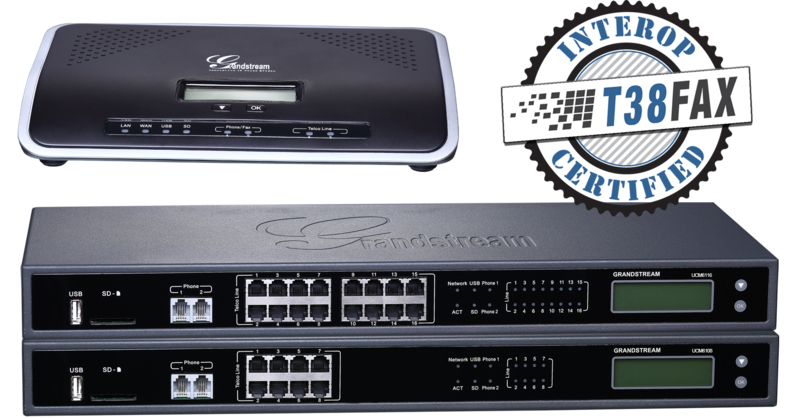 Specifically, the Grandstream IP PBXs allow businesses to unify multiple communication technologies, such as voice, video calling, video conferencing, video surveillance, data tools, mobility options and facility access management onto one common network that can be managed and/or accessed remotely. Grandstream's UCM series IP PBXs include a suite of devices that can anchor a business's communications network solution and support from 500 to 2000 users. The Grandstream UCM6100 series and UCM6200 series IP PBXs are similar, but the UCM6200 series can support more users (up to 800) and more concurrent calls (up to 100), The Grandstream UCM6510 IP PBX supports E1, T1, and J1 networks and offers scalability by supporting up to 2000 users. These secure and reliable devices deliver unified communications features without any licensing fees, costs-per-feature, or recurring fees.